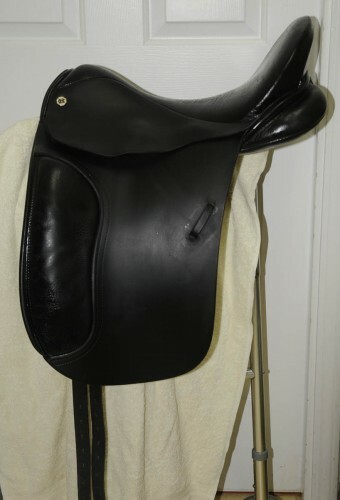 Barnsby Special Crown black Dressage Saddle. 17.5 inch seat narrow tree. 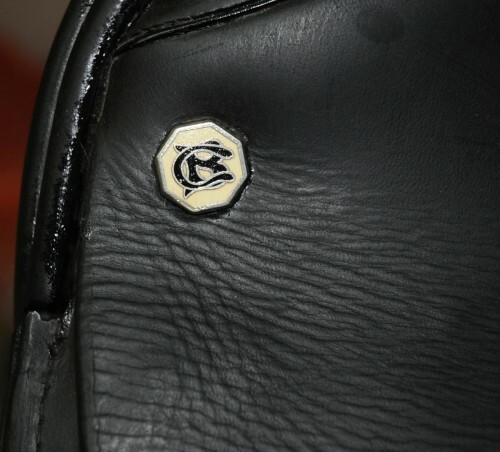 Very comfortable seat and soft knee rolls.. Made in England. Very good condition. 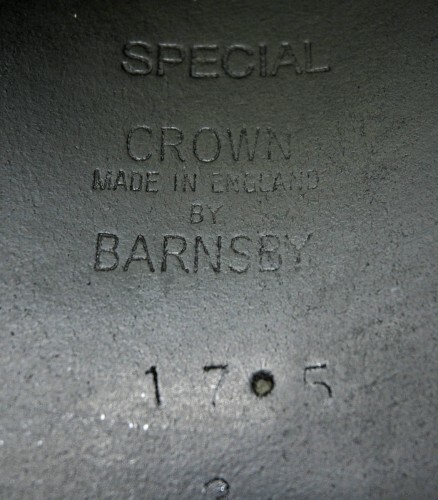 The Crown was made in conjunction with Schleese and is of excellent quality!